Connected clothes, 3D printed or created from pineapple leather, the future of fashion is invented today and reflects the upheavals that agitates our societies. While technology interferes at every stage of creation to reach the heart of the fabric, globalised production suffers from a severe criticism which forces the actors of this world to completely rethink that production line. 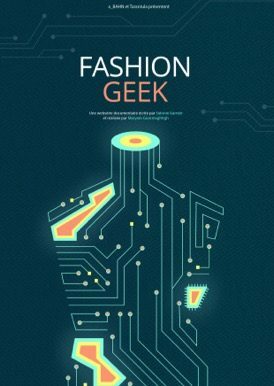 Thanks to fashion designers that create and think tomorrow’s clothes, Fashion Geek explores the new synergies between fashion and technology, and questions future visions that emerge from them.